That being said, I have some big plans for the whole year, and I'll be starting off January with a bang. This Sunday, I'm going to my first ever NWHL hockey game! The Connecticut Whale are playing the Buffalo Beauts at the Lemieux Sports Complex here in Pittsburgh. That's any item I can cross off my bucket list, because I've been wanting to attend a game since the NWHL's inception. 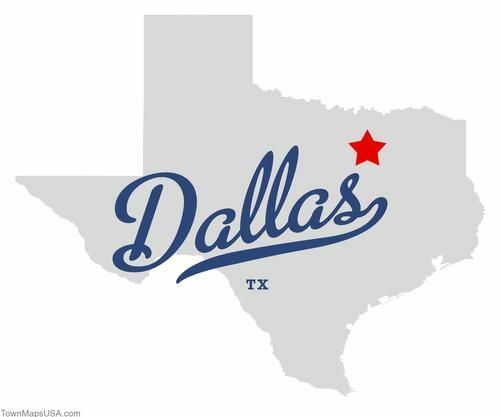 Then, at the end of the month I'm setting off for Dallas, Texas! I'm finally gonna explore the setting for my series, and I'll get a firsthand experience of the city. (If any readers are from the area, I'd love some suggestions of places I just have to visit.) I've been wanting to take a research trip since the series took off, and this is the year it's happening. While there, I'll be taking in a Dallas Stars game—with three fantastic hockey romance writers and friends: Aven Ellis, Samantha Wayland, and Stephanie Kay. Seriously, I cannot wait to hang with these ladies and have an awesome time! The stress of the holidays is over, and life is thankfully returning to normal. In fact, today will be Flynn's first day back on just kibble instead of a wet food/kibble combo, since he seems to be favoring it. Flynn is a total carby kibble junkie—just like his cat mom, who can't get enough carby treats of her own. This also means poor Anna will be limited to just kibble as well, since she's used to scarfing up whatever canned food Flynn leaves behind. Of course, I'm planning to write so much this month, too, despite all the hockey fun planned. And I have a ton of author stuff planned over the coming months, like chances to win free tickets to my upcoming signings and signed books. Members of my Reader Group will get first crack, so you'll want to make sure you join so you can get in on the action! Follow me on any of my social media accounts to get regular updates about what I'm up to and all things about my Comets.